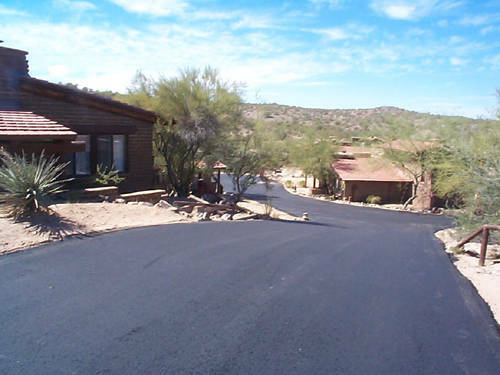 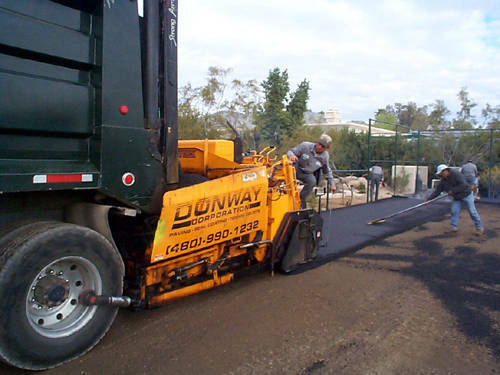 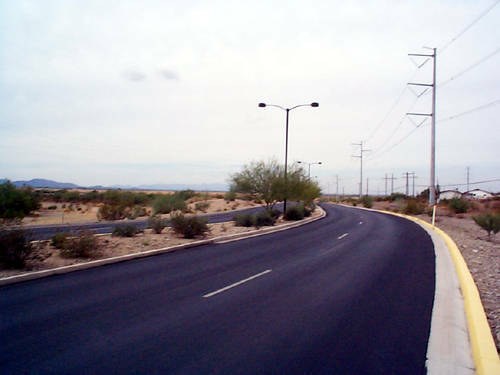 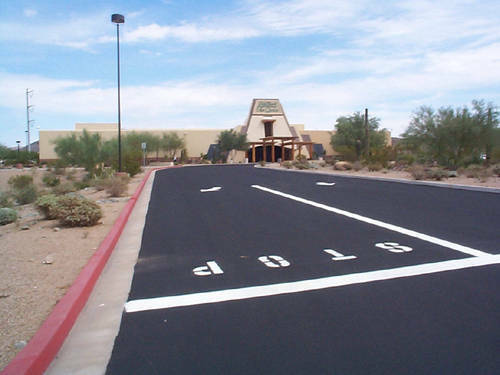 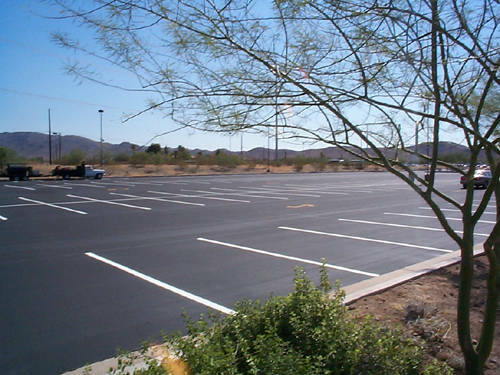 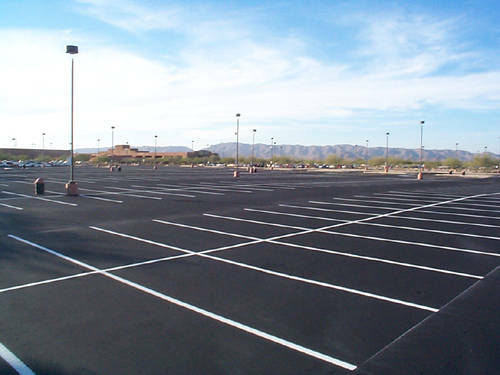 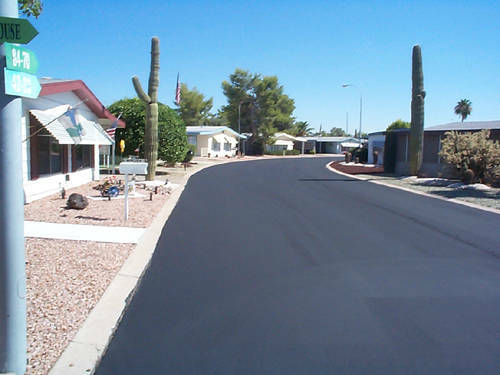 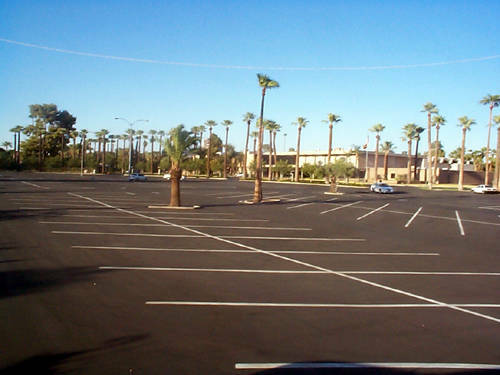 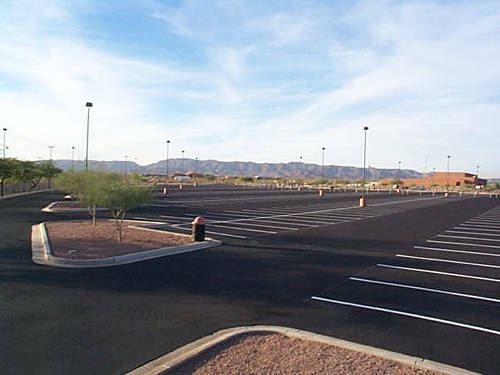 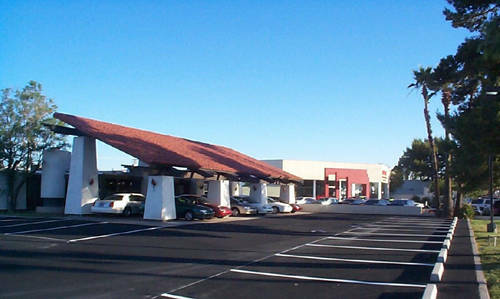 Donway Corporation understands the long-term results of pavement is only as good as what is under it. 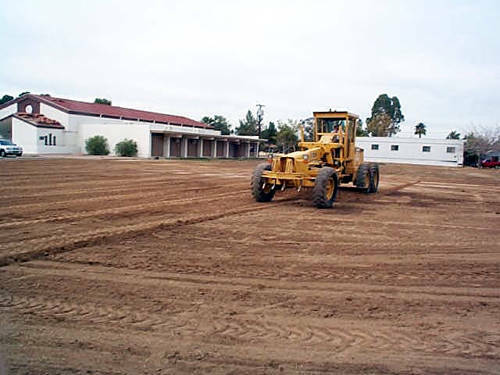 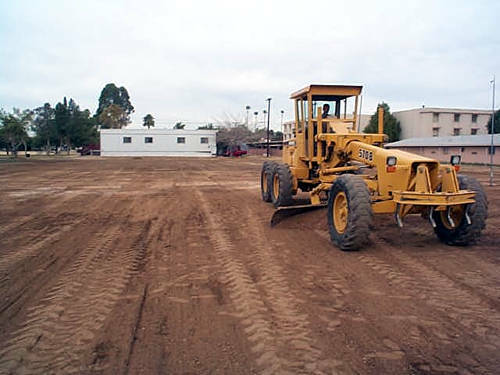 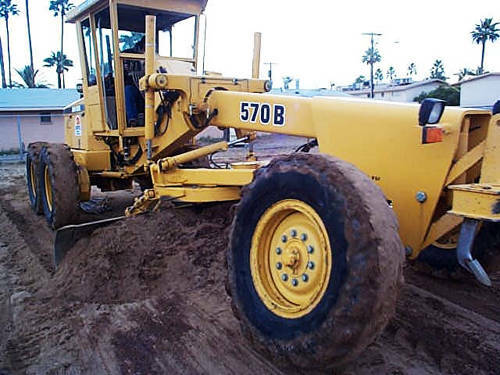 We know how to construct building pads and subgrade to last. 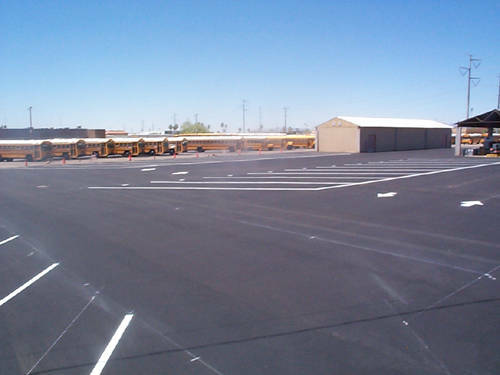 We understand the challenges facing construction projects and work hard to cooperate with other trades on the job to complete a quality project on time. 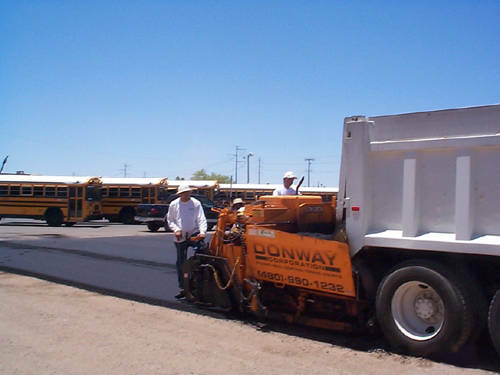 We believe that the principal that has guided Donway Corporation over two decades has been a spirit of cooperation and attention to customer satisfaction. 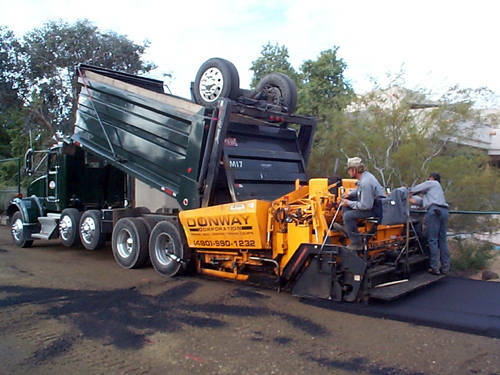 Doing business with Donway means dependability. 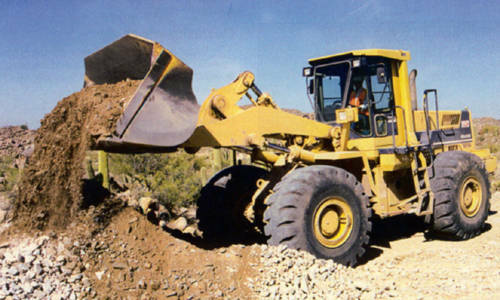 It is all about getting the job done right and getting it done in a timely manner. 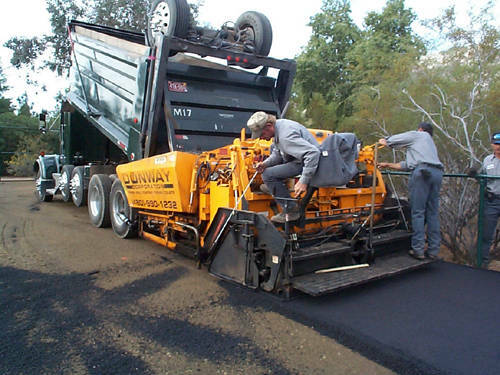 You can count on Donway to come through for you on time and within budget.